Let's Get Craft! Painting class. 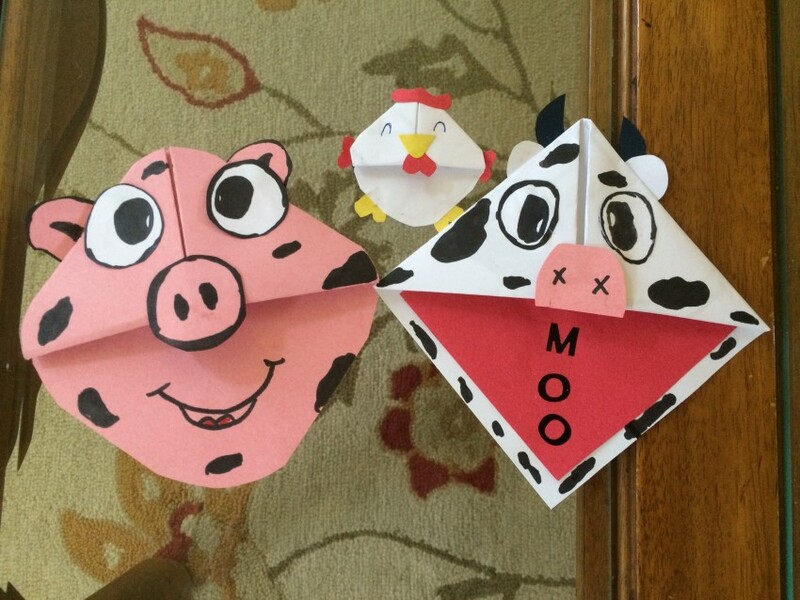 Kids can create their own party favors and have fun at the same time. They will make two or more crafts at parties, corporate functions, wedding receptions... anywhere. Let's Get Crafty let's the kids learn about making their own fun. 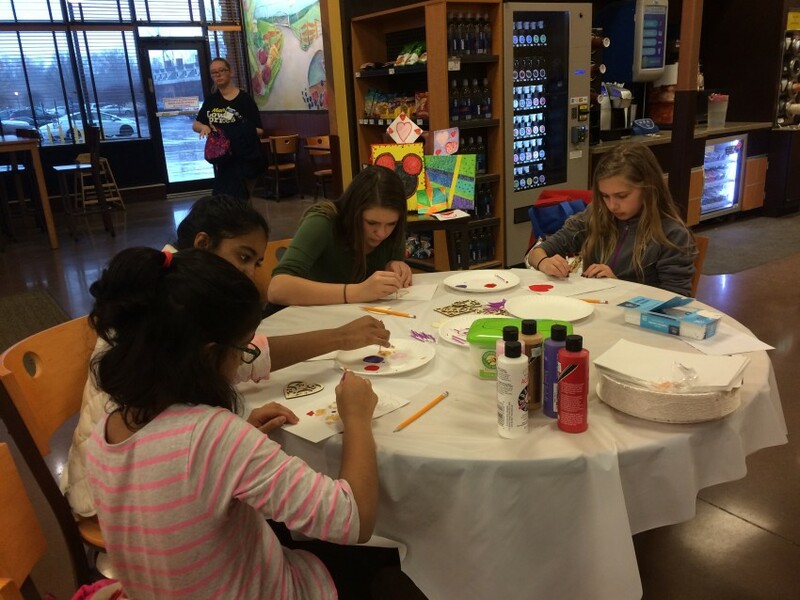 Painting, origami, fine motor skill crafts... you name it. They will have a blast! 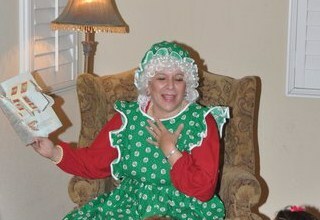 I also appear as Mrs. Claus in the winter! Let's Get Crafty is perfect for functions where you want to keep your kids busy! Face painters and balloon twisters are great, but with a craft party the kids can keep themselves occupied much longer, and they are learning how to entertain themselves. I work with the children to make sure they have fun!! I'm Julie Engelhardt, creative director of Let's Get Crafty! a mobile craft class that comes to your party or event. I also include Story Time and games. 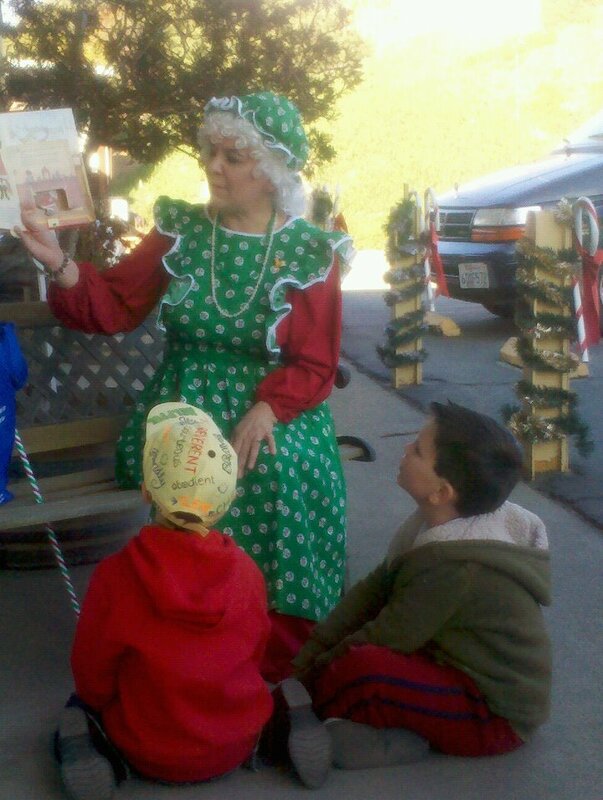 I'm a teacher and entertainer who appears as Mrs. Claus during the holidays. 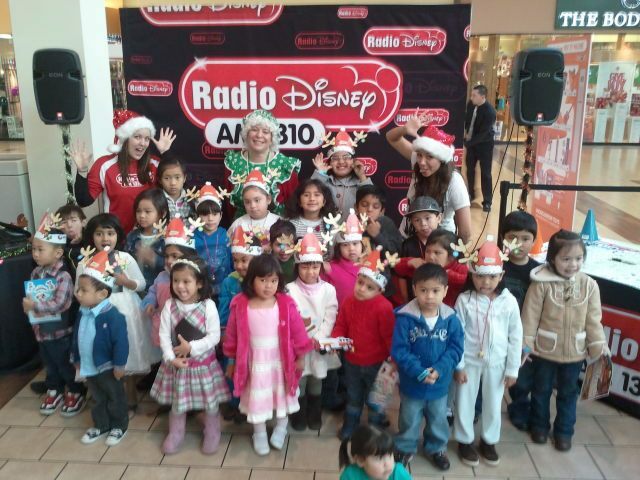 Need someone to keep the kids busy during any time of the year? I can do it!! Depending upon the venue and the event, my needs are different, but vary simple. If this is for a group situation with a lot of people (say at a mall) then I will require a comfortable chair and microphone that is either a lavalier (clip on) microphone, or a stand microphone that is adjustable. I need to have two hands free so that I can hold the book and turn the pages in order to read to the children. I need a well lit area as well. I also ask that the venue is away from loud noises or distractions or that there is assistance to ensure that the audience is not speaking/talking while I read to the children. Loud noises can be distracting to the story time program. Other than that, we're good to go! December 05, 2015 • 7:00pm - 8:00pm In Santa Claus, Indiana at the Santa Claus Museum. Open to the public. I work as a substitute teacher as well, so I am used to performing and interacting with children. I also spread the word of reading and literacy. I have a friend who grew up illiterate, and never learned how to read until he was in his mid thirties. I want to show children that reading never has to be a chore--that it's fun!